Shibui Twig bends and bows with grace, like new branches in the Spring. 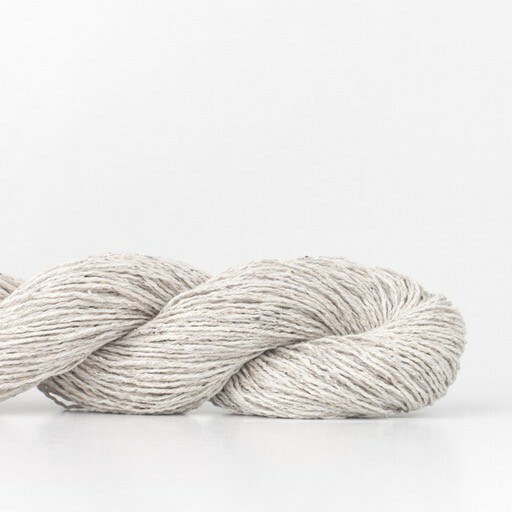 It knits up into a beautiful fabric -- soft and cool, with the kind of drape that is simply effortless. 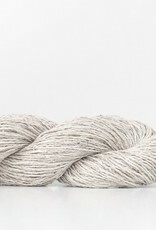 This yarn is impeccable as a standalone and entirely mixable.